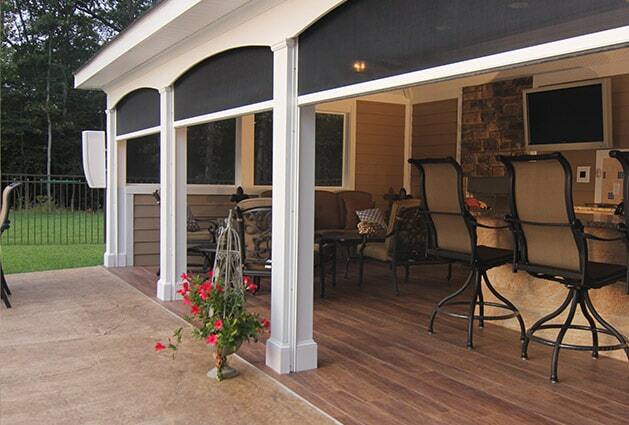 Providing you the freedom to enjoy your outdoor living spaces comfortably year-round. You’ll never be forced to miss a day of relaxation or fun in your pool or patio due to inclement weather when you have a Libart retractable enclosure system. With ease and versatility, you can transform your swimming pool or patio into a secure, protected, indoor oasis within minutes. Strong, durable, and easy-to-use, Libart retractable enclosures come in a variety of sizes, styles, and options to fit your needs. 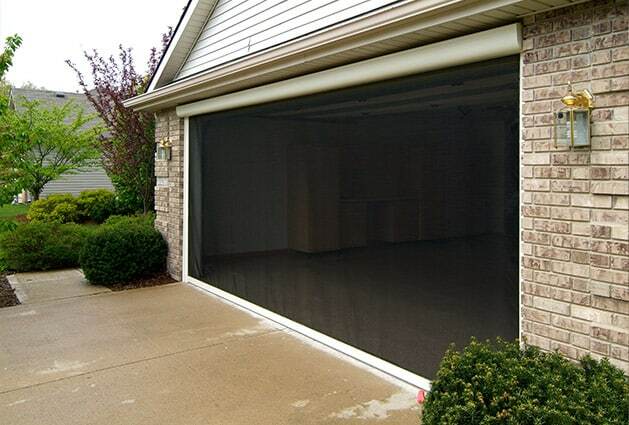 Visit Libart’s website to learn more about these retractable enclosure systems.